The normal operating temperature of a car engine may range from 90 to 104 degrees Celsius, or almost at the boiling point of water. Hot weather, stop-and-go traffic, heavy loads, high-speed drives—all these and other extreme conditions can raise the temperature even higher. When subjected to extreme heat, conventional engine oils will oxidize or thicken, thus increasing the chances of leaving deposits, and eventually degrading engine performance that may lead to engine failure. With many moving internal components, the engine is the heart of a vehicle, and oil is its life blood. Just as clogged arteries can cause cardiac arrest in a human heart, sludges and deposits can cause a car engine to break down. And just like open heart surgery, repairing and rebuilding an engine is a catastrophe we all want to avoid. For humans, our optimal temperature is 36.5 to 37.5-degrees Celsius; over that means we are sick with a fever. When the car engine operates in conditions that cause the engine temperature to rise, one of the best ways to ensure that the vehicle is protected is to use specially-formulated premium engine oils. 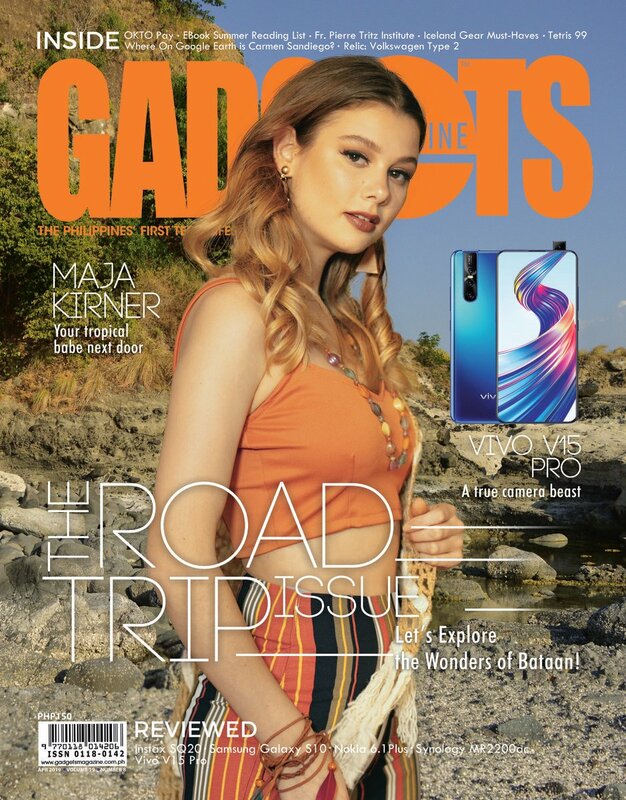 As a leading provider of total customer solutions in the petroleum industry, Petron Corporation deeply understands the needs of Filipino motorists. 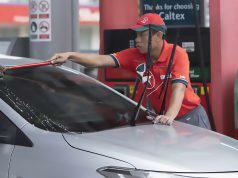 With this, Petron has developed its High Temperature Protection (HTP) product range to include engine oils, automatic transmission and brake fluids, gear oil, and grease. PETRON BLAZE RACING HTP is a high-premium, PAO-based fully synthetic 0W-40 gasoline engine oil specially formulated with high quality base oils. Polyalphaolefin, which provides better oxidation and thermal resistance than mineral base oil, and an advanced additive system to meet the most severe and stringent requirements of high-performance gasoline engines. 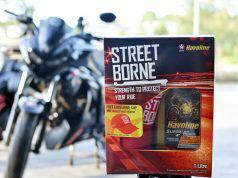 Due to its outstanding oxidation and thermal stability, it protects against wear and corrosion for longer engine lie. 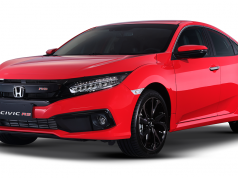 It provides excellent engine protection against extreme driving conditions such as driving with heavy loads, driving in heavy traffic, and prolonged driving during hot weather. Petron Blaze Racing HTP is approved and certified according to the specifications of API SN, MB Approval 229.5, MB Approval 229.#, and Porsche A40. PETRON GHTP GEAR OIL is a fully synthetic, premium grade lubricant formulated to meet the stringent requirements of automotive axles, limited slip differentials, and manual transmissions. It has excellent thermal and oxidation stability, is compatible with commonly-used seal materials, and has excellent water separability and air releasing ability. It provides superior axle wear protection under high temperature conditions, enables smooth and non-slip transmission even under shudder conditions, and has proven superior transmission performance. Petron GHTP Gear Oil has the performance profile of API Service GL-5 and API MT-1. 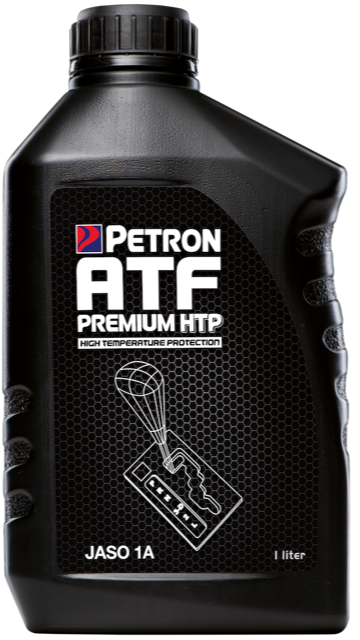 PETRON ATF PREMIUM HTP is a premium-grade, high performance automatic transmission fluid formulated to provide excellent resistance to oxidation even under high-temperature and severe operating conditions. It provides extended protection in friction stability and clutch durability. It protects, bearings, clutch plates, seals and other components from wear and corrosion, and its excellent foaming characteristics ensure optimum operability and longer transmission life. Petron ATF Premium HTP is suitable for use in most light duty planetary gear service fill applications and meets most of OEM ATF specifications. 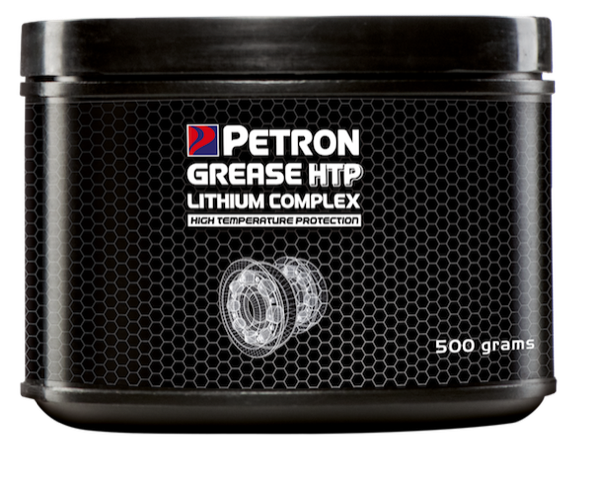 PETRON GREASE HTP is a premium grade, heavy duty high-temperature grease formulated with a lithium complex thickener and high-quality base oils. 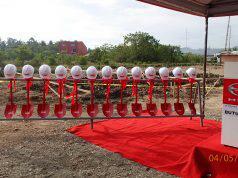 It was specially developed to provide excellent oxidation characteristics and outstanding work shear stability. 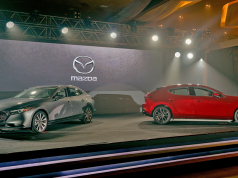 Its automotive applications include chassis and suspension parts, ball joints, and wheel bearings. Other multi-purpose applications include industrial gear and bearing sets, bushings, slides, fifth wheels, farm and off-highway equipment, and others. 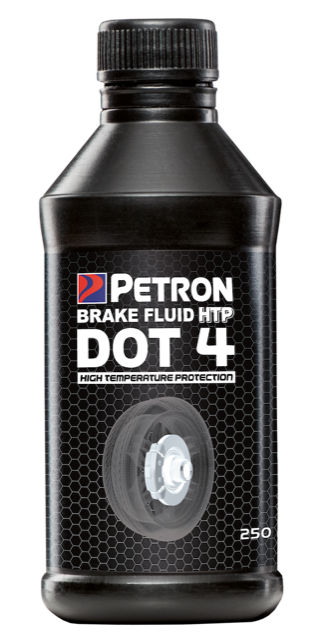 PETRON BRAKE FLUID HTP is a high performance brake fluid designed for high temperature braking systems, exceeding the performance of Federal Motor Vehicle Safety Standard (FMVSS) 116 DOT 4. With its excellent boiling point as well as outstanding physical and chemical stability, it ensures safe and efficient braking performance. It has excellent lubricating properties to reduce and prevent wear, and has superior material compatibility giving consistent long component life. It is ideal for cars, trucks and heavy equipment requiring a DOT 4 specification. The entire range of Petron HTP products is available at Petron Car Care Centers and select Petron service stations nationwide.